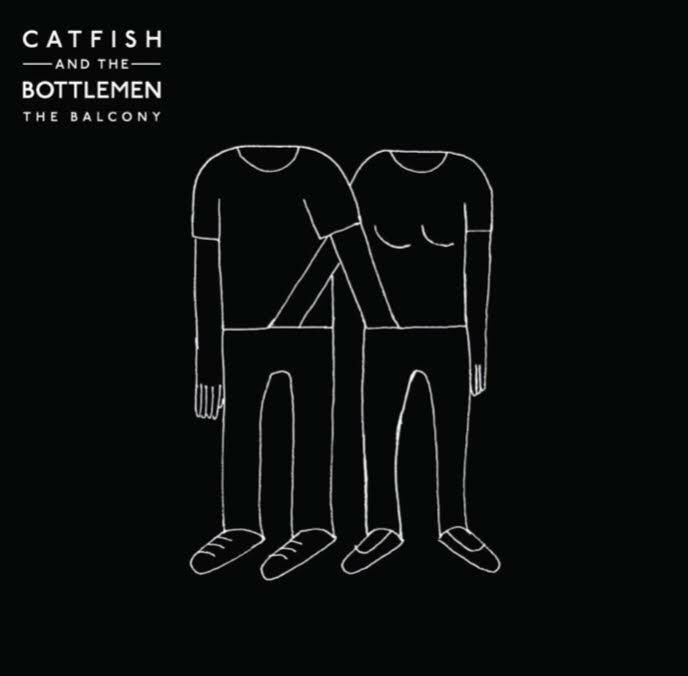 The year is 2014 and just two months after the release of Catfish and the Bottlemen’s debut album, The Balcony. So far, the response to the album is overwhelmingly promising. The young Llandudno born band have already started to win over an army of loyal fans up and down the country and this comes as no surprise to anyone. Those who have followed Catfish And The Bottlemen for a while will recognise the relentless amount of time, effort and passion that has gone into this band since their formation in 2007. For any new fans, it’s easy to see the potential and spark that Catfish possess. country and this comes as no surprise to anyone. 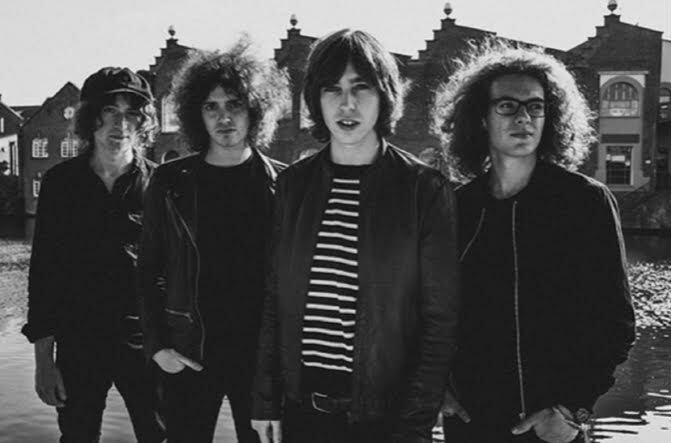 Those who have followed Catfish And The Bottlemen for a while will recognise the relentless amount of time, effort and passion that has gone into this band since their formation in 2007. For any new fans, it’s easy to see the potential and spark that Catfish possess. Tonight, 7th November, the band are all set to play Koko in Camden, London. When the band finally appear on stage they are greeted with huge screams filling the 1500 capacity venue. They explode straight into one of their singles ‘Rango’, – no messing around, no introducing themselves, just simply straight into their tunes. That’s what makes people love the band, their pure simplicity. Frontman of the band, Van McCann bounces around the stage, so full of life and fresh hope seemingly at home on stage as he paces around enthusiastically. Beside him are two of the original line-up, Benji Blakeway on Bass and drummer Bob Hall. Johnny Bond (‘Bondy) is the latest addition to the lineup following the sudden departure of original guitarist Billy Bibby. It’s only the early days for Catfish and the Bottlemen but it is evident to see that McCann was born to perform. It’s his charisma and massive stage presence he brings with him that makes him admired by their fans. Before the indie-rock quartet plays another crowd favourite, McCann urges the crowd of already adoring fans to buy and stream their new album, ‘The Balcony’, then thanks those who have already done just that, dedicating the next song to them. Straightaway launching into one of their most well-known songs, ‘Pacifier’. The song was released as their sixth studio single just a matter of weeks ago yet the crowd sing along to every single lyric like they’ve known it for years like it’s already a set in stone classic which it will be marked down as in years to come. There are people on shoulders everywhere, their arms pointing upwards to the sky as they soak up as much as the atmosphere as they can before the moment is gone. “Can you see Sideshow Bob at the back? !” Van screams towards the end of the song, getting ready for a huge drumbeat. “When he goes, you go!” McCann orders – and everybody compels just like that, jumping around wildly. Their arms are thrown in the air, masses of sweaty bodies pushed together in mosh pits and as everybody tosses themselves around. The crowd bounce up, singing along to the powerful guitar riff and heavy drum beat. It’s the sort of song that has evidently been written for arenas; tonight’s gig is only a small glimpse of what’s to come in the future for this electrifying band. Throughout the evening, it comes as no surprise as McCann stops multiple times, letting the tight sounding band take the lead and the crowd take over as he soaks up the atmosphere of thousands of people singing back his lyrics for thousands of different reasons. Here, on this sweaty and exhilarating night of live music, the journey to success for Catfish And The Bottlemen is just starting. Little did they know at the time, their first album would go down as an instant classic among indie fans and would achieve a certified platinum status in the UK on 30th December 2016. 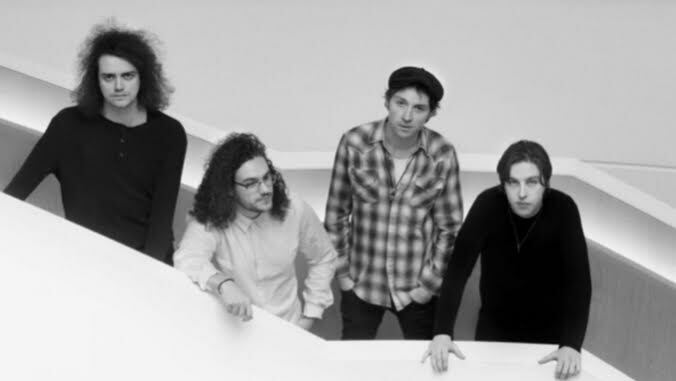 In February of 2016, three months before the release of their second studio album, Catfish And The Bottlemen walked away from the Brit Awards after winning the British Breakthrough Act of the year award. On the 27th May ‘The Ride’ was released through Island and Capitol records which has currently sold 100,000 units to date, making it a certified gold album. It charted at number one in the UK charts and number two on the American Billboard charts. Fast forward three years, two albums and a third one announced, an army of besotted fans, more sellout shows than you could attempt to count and two new singles, we end up in 2019.
the music video for ‘Longshot’ below! A few weeks later on the 25th January 2019, the band took to their social media acounts to announce their next album, ‘The Balance’ which is set for release on the 26th April. The third album has been highly anticipated by fans for months after adding the new track ‘Fluctuate’ to the setlist during festival season last year. A set of UK arena have been announced for May to accompany the album release. Whilst many fans are questioning what ‘The Balance’ holds for Catfish And The Bottlemen if one thing is for certain, it is that it will undoubtedly be another album filled with iconic Indie bangers made to be played live whilst you jump around with your best friends by your side.